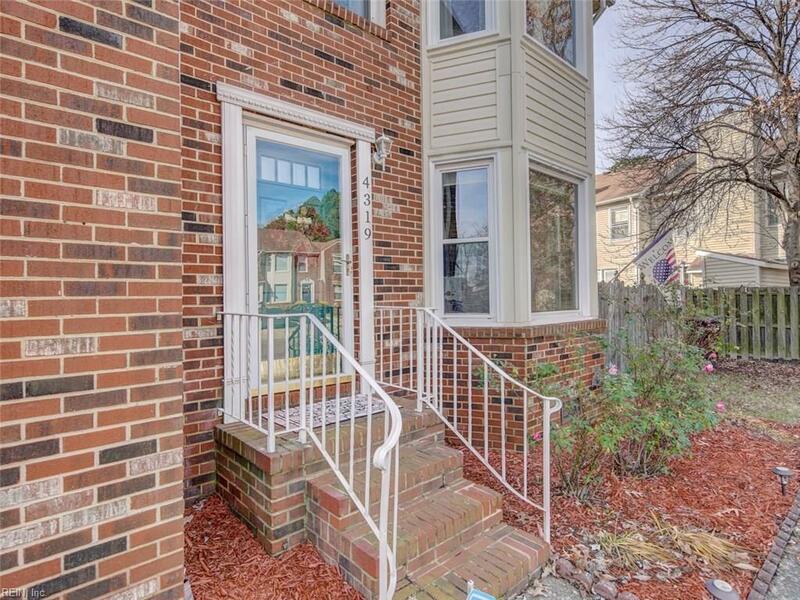 Come see this beautifully renovated townhouse(no fees) in the heart of the highly desirableWestern Branch school district. 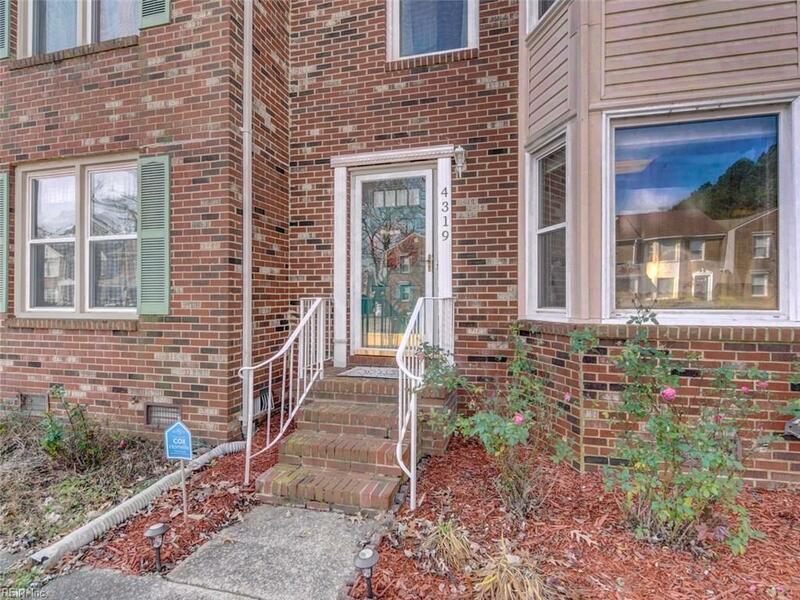 This 3 bedroom 2-1/2 bath home has been meticulouslymaintained throughout. Roof, Water Heater, HVAC, and electric panel are all less than 4years old. The floors have been updated throughout, newer appliances, new cabinets,granite, newer light fixtures and neutral colors throughout. 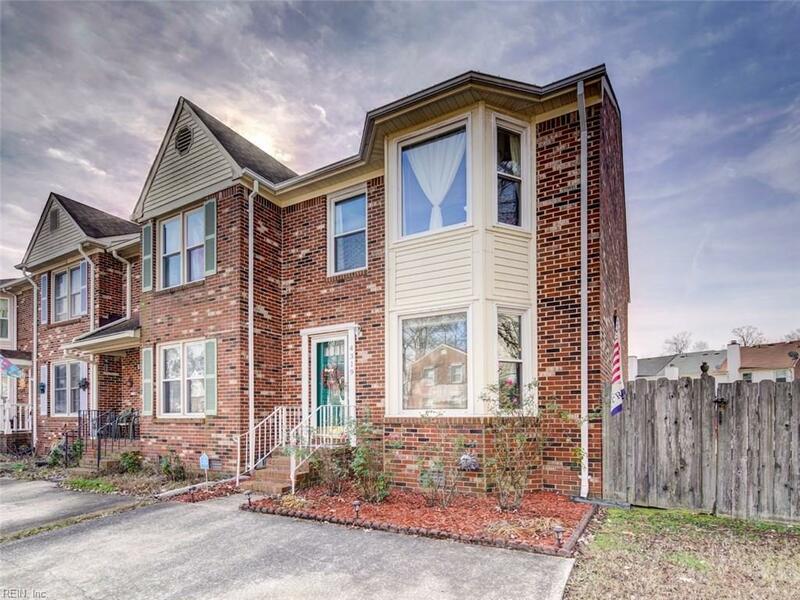 This home boasts generousliving space and an amazing yard!! Come make this your home!